I am going to bookmark this page.. 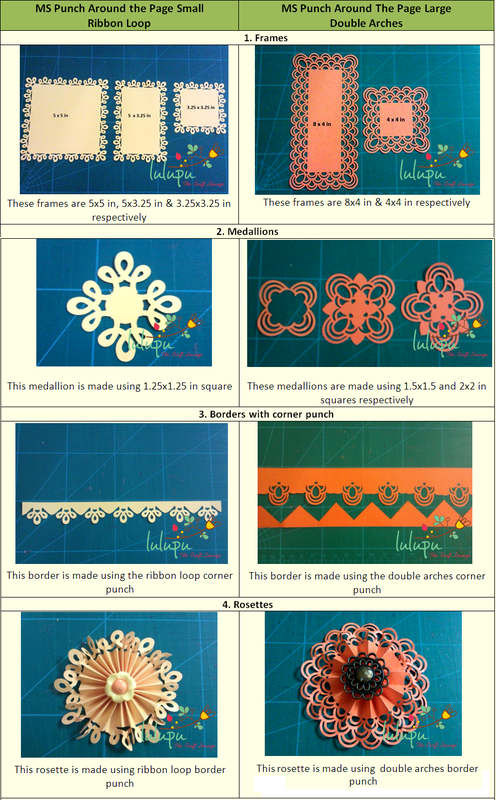 I so agree with you tht we don't use these punches to the fullest.. a border cut or a rosette at the max..
Lovely post.. everything in a post.. loved it Indu.. Thanks so much Priya. That's exactly why I decided to do this post. We just keep buying more n more stuff without using what we have to its optimum.. I am so inspired by you.Thanks for sharing this brilliant tute. 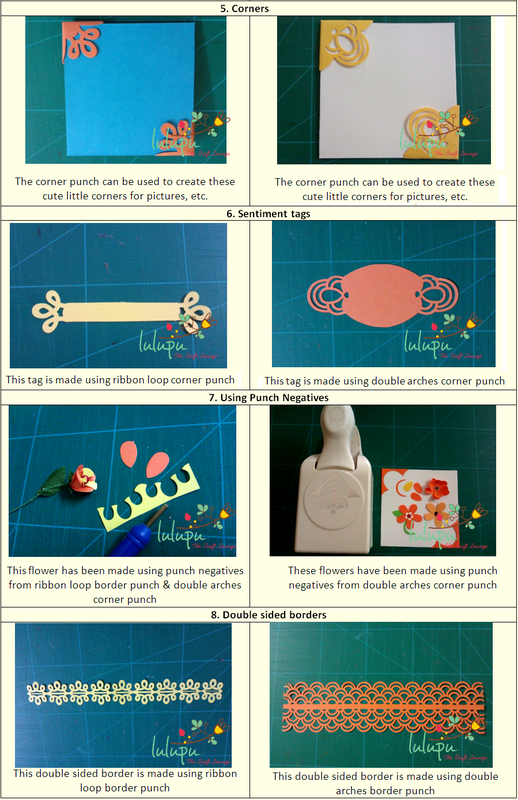 Great post Indira..I agree with Priya, i have one MS punch n i use it very rarely n that too only for borders or rosette..thanks for sharing !! 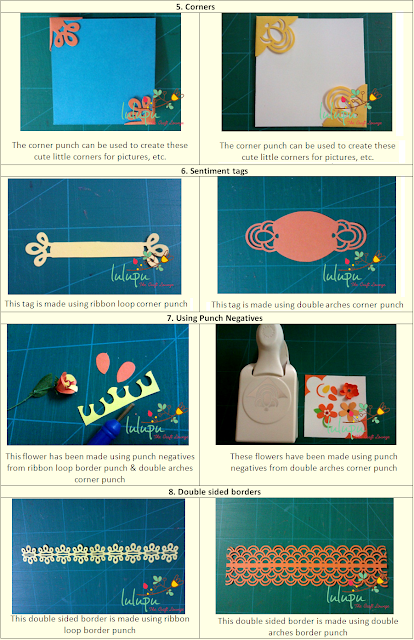 Its such a fabulous post Indira ...Loved the info you have shared in detail about MS punches ..I just never realised how versatile these punches are there is so much we can do with just a border punch too !! so creative .. gonna follow dis . thanks for sharing such wonderful ideas !! 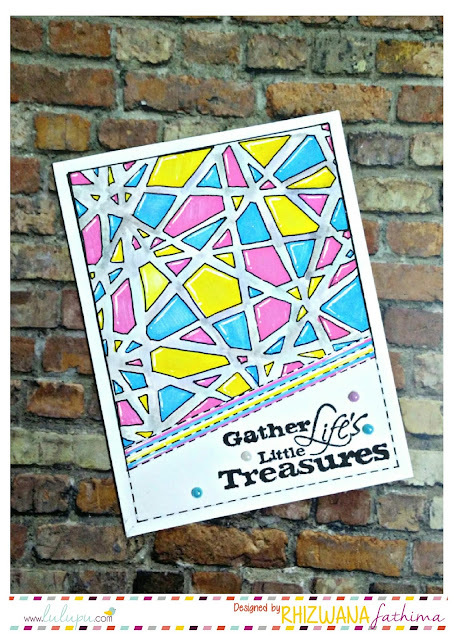 Thanks a million for sharing this post, the visuals make it so much easier!! wow!! Thanks for sharing this tute! Absolutely innovative uses of the MS punches!